”Instead of transparently enforcing the rule of law and being subject to public scrutiny as ordinary police agencies do, secret police organisations are specifically intended to operate beyond and above the law in order to suppress political dissent through clandestine acts of terror and intimidation targeted against political enemies of the ruling authority. ”Secret police are notorious for raiding homes between midnight and dawn, to apprehend people suspected of dissent. ”People apprehended by the secret police are often arbitrarily arrested and detained without due process." 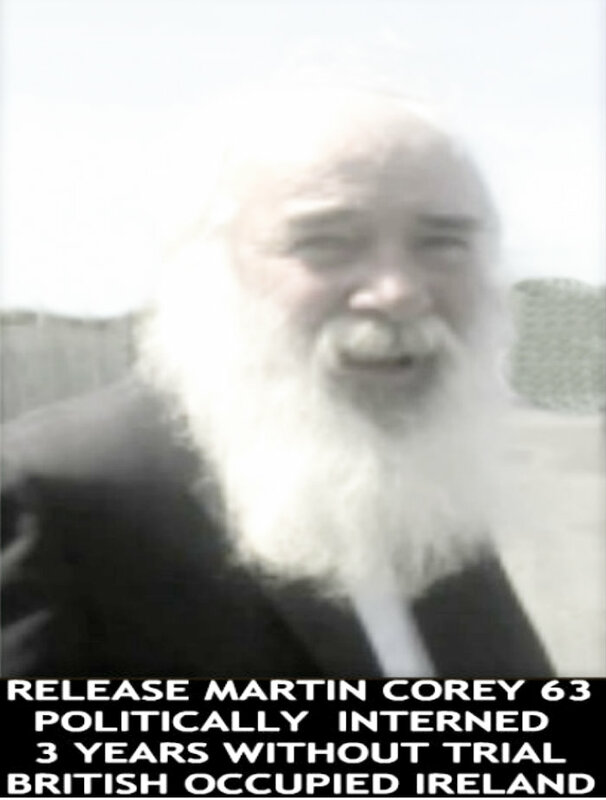 Demand the release of Martin Corey, do not allow this inhumanity to continue. 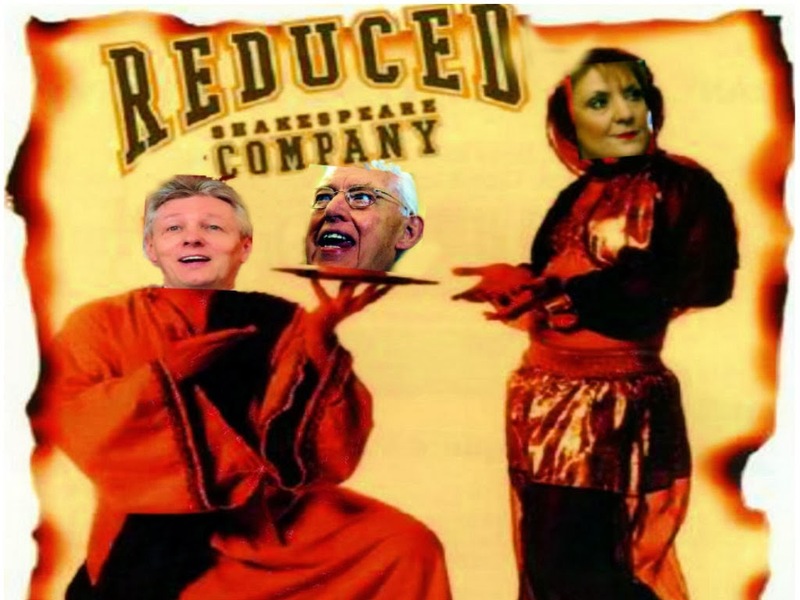 "First they came for the socialists,and I didn't speak out because I wasn't a socialist.Then they came for the trade unionists,and I didn't speak out because I wasn't a trade unionist.Then they came for the Jews,and I didn't speak out because I wasn't a Jew.Then they came for me,and there was no one left to speak for me."